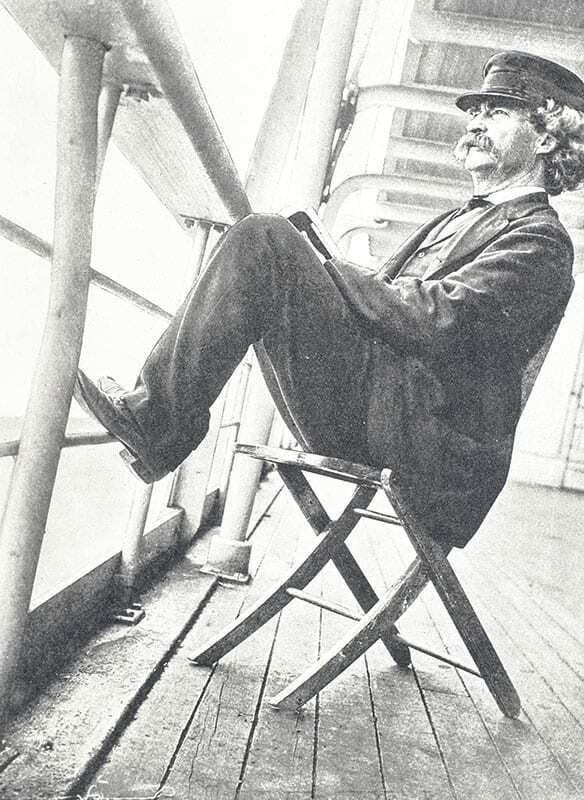 Mark Twain toured the British Empire in 1895, during which time he began concocting a travelogue about the experience that was published in 1897. 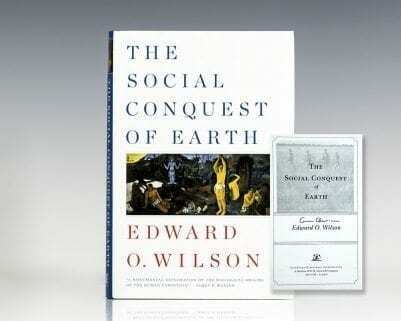 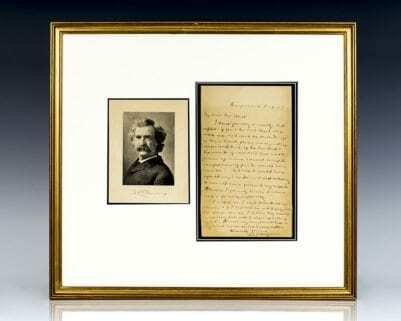 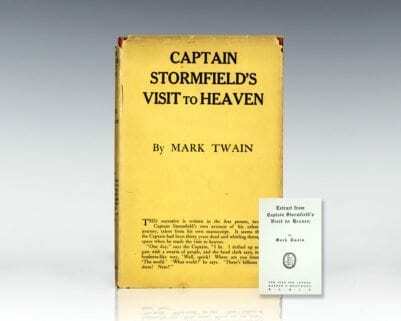 Twain’s narrative spans the globe, from Australia to Hawaii. 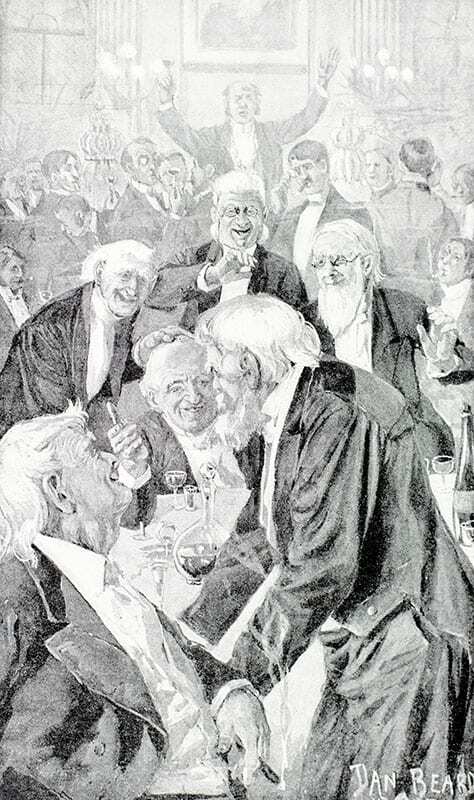 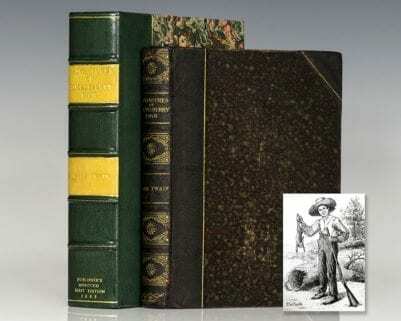 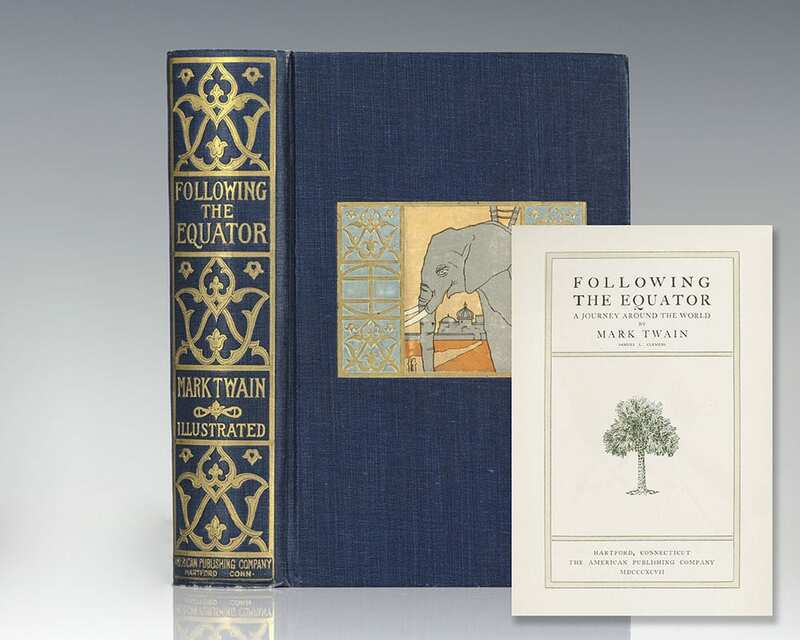 Full of tall-tales and real-life criticisms of imperialist arrogance, it is written with Twain’s characteristic wit and enthusiasm for a good, entertaining story. 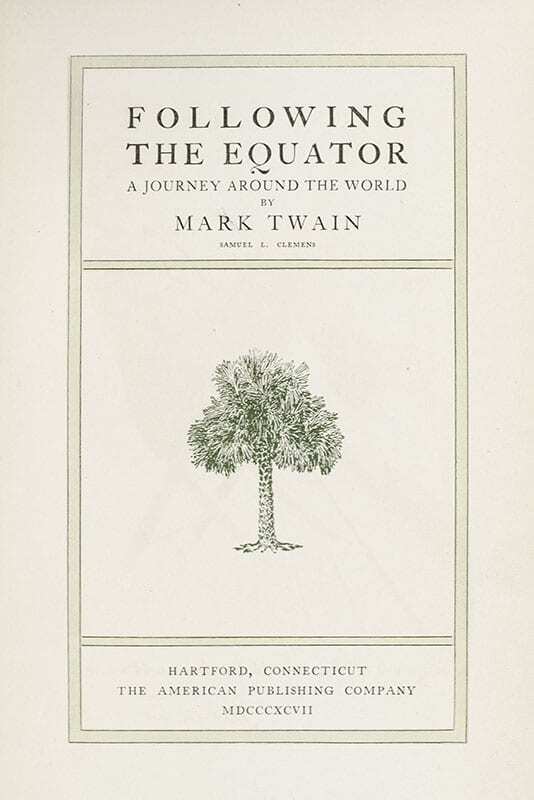 Following the Equator was Twain’s last travel book, and “also his most serious… He relates the narrative as himself… The serious tone in some ways makes this is best travel narrative” (MacDonnell, 53).